Jo Sampson x Wendover Art Group showcase new pieces in their urban art range. Collection includes hand drawn sketches, photographs from Jo's private collection, signature typography and graphics in this season's must have colours. 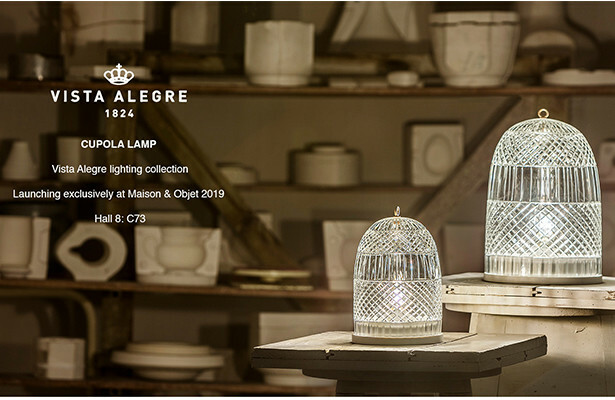 Maison & Objet Jan 19 sees the exciting launch of a new collaboration between Jo Sampson and world renowned crystal and porcelain design house, Vista Alegre. 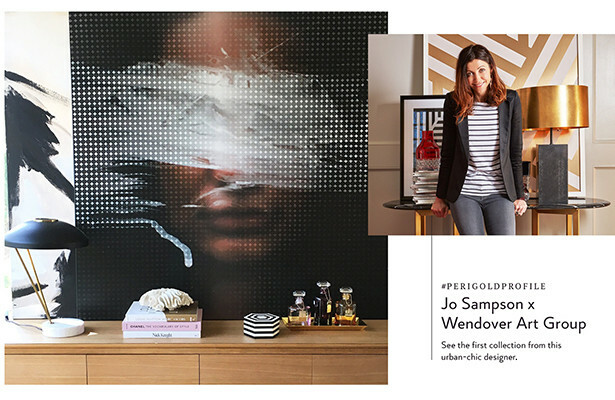 Jo Sampson x Wendover Art Group now available to buy online at the American luxury, interior design site www.perigold.com. 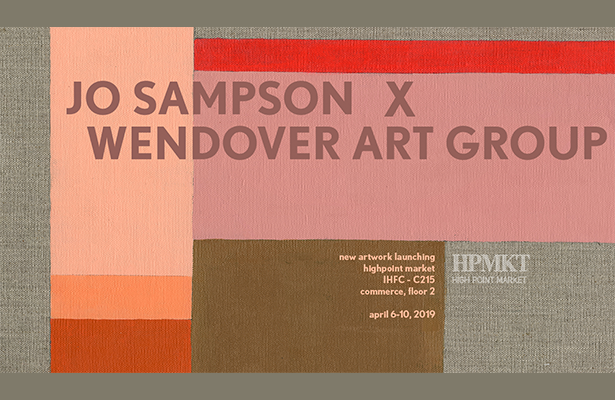 Jo Sampson launches debut urban art collection with internationally acclaimed Wendover Art Group at Highpoint Market. 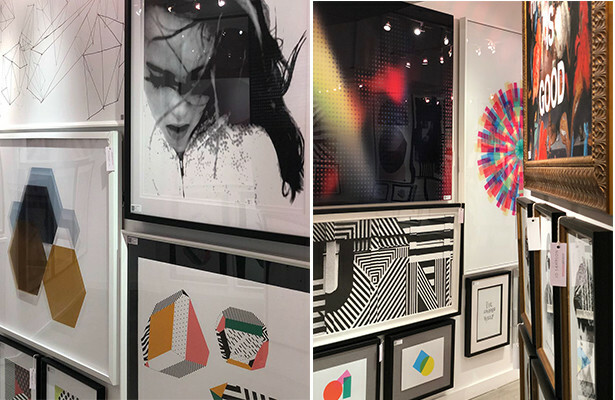 The 100-piece collection is available for sale at wendoverart.com (to the trade only) and through interior designers throughout the United States. 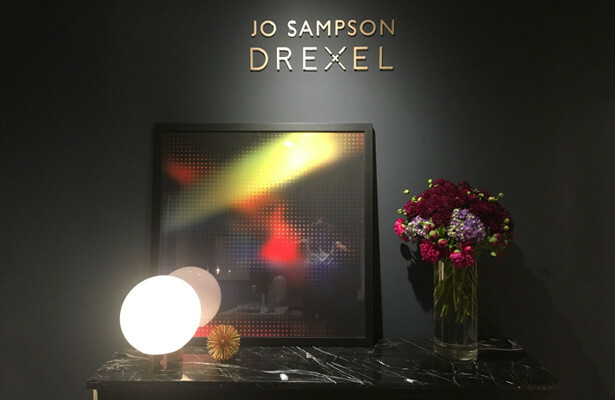 October 2018 at Highpoint NC, USA, Jo Sampson launches new pieces to compliment and expand the original collection for Drexel. 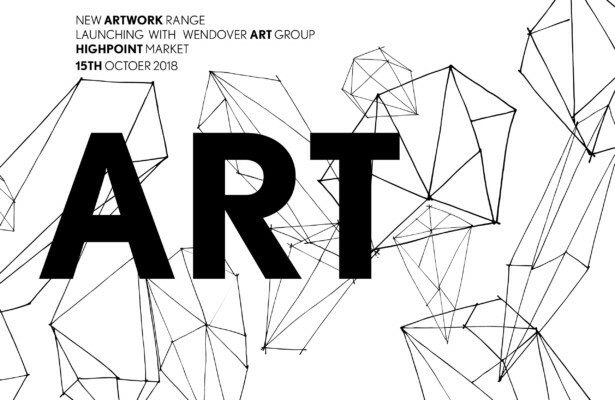 Jo Sampson is pleased to announce a new urban art collection with internationally acclaimed Wendover Art Group. The 100-piece collection comprises a mix of styles that complement and contrast, ranging from typography to graphic interplays and hand drawn expressive pieces. 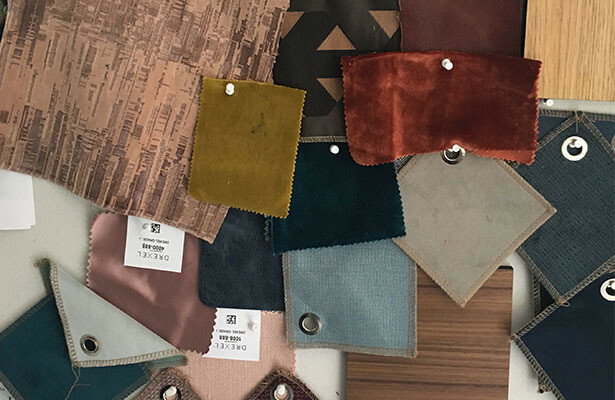 The collection will debut during the October High Point market. In this collection, Jo pairs whimsy, bold color, and striking graphics to create a modern look that is vibrant and fresh. The collection will preview at High Point Market and be available for sale at wendoverart.com (to the trade only) and through interior designers throughout the United States. 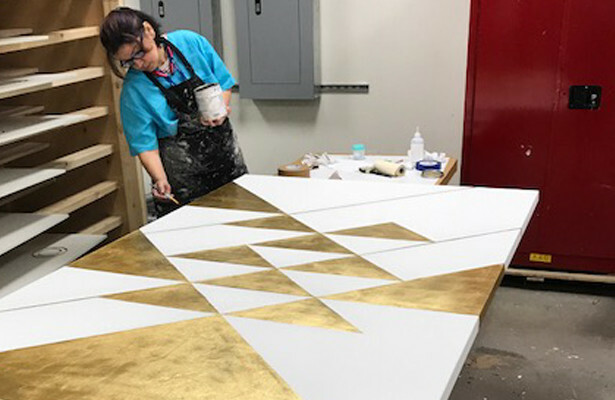 At High Point Market Jo Sampson launches her second collection for Drexel Furniture. 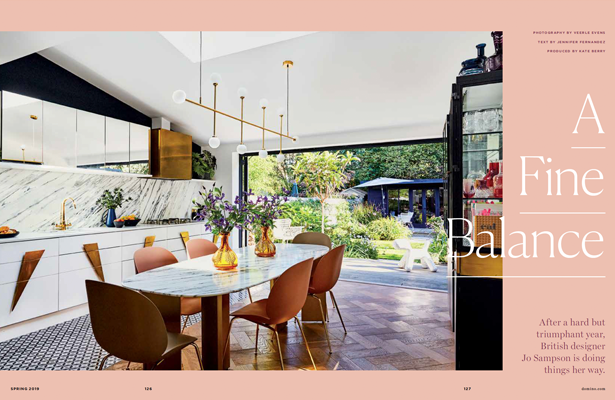 New additions include pieces that compliment and expand the first range, such as coffee tables, display shelving units and contemporary-lined upholstery. Artwork designed by Jo Sampson to compliment her new furniture range for Drexel in collaboration with Wendover Art. Jo Sampson's debut collection for Drexel Heritage Furniture brings a stylish European sensibility that perfectly complements the quality and craftsmanship the brand in known for. Sleek and contemporary, but with a timeless feel, her new range has been thoughtfully scaled to work equally well in large spaces or less expansive city apartments. Ranging from cocktail tables and consoles to a chic modern take on the four-poster bed, this versatile collection provides the perfect blend of understated opulence and metropolitan sophistication. 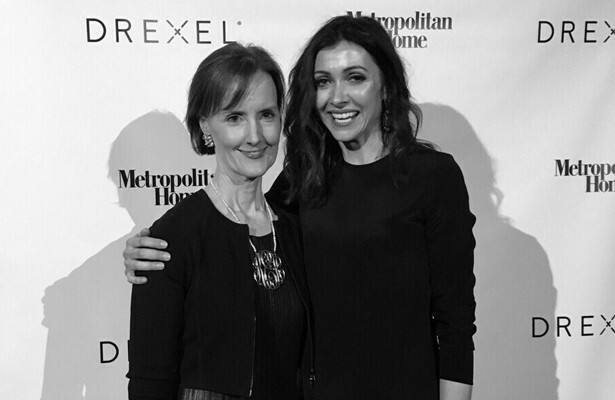 At a party for hundreds of guests in New York City, Heritage Home Group feted the relaunch of Drexel Heritage as Drexel, as well as celebrated the brand’s partnership with Metropolitan Home magazine. Coming soon. 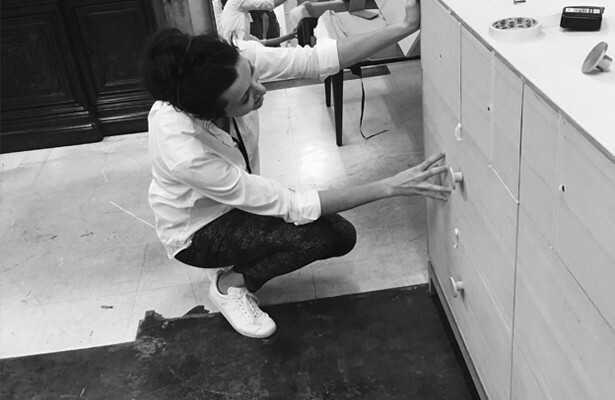 Jo Sampson will be launching a range of dining, living and bedroom furniture for a prominent American homewares company. “From glassware worth toasting to trinkets and treasures that glint in the light of the Christmas tree, the best gifts to marry a touch of frivolity with careful thought…” Jo Sampson’s Waterford Half & Half small saffron jug features on the cover of The Telegraph Luxury Exceptional Gifts Winter 2016. 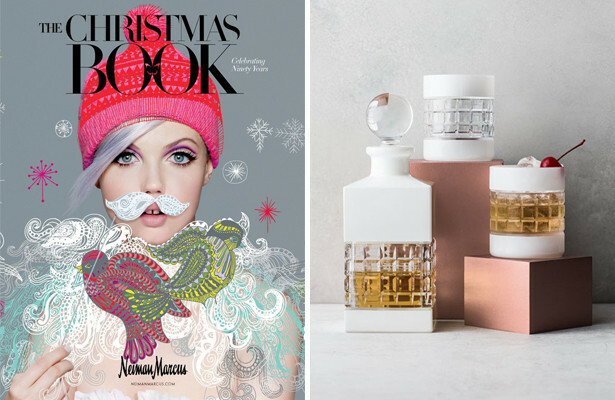 Neiman Marcus is famous for its outrageous annual Christmas Book catalog, inspiring billionaires and dreamers all over the world with its over-the-top offerings. 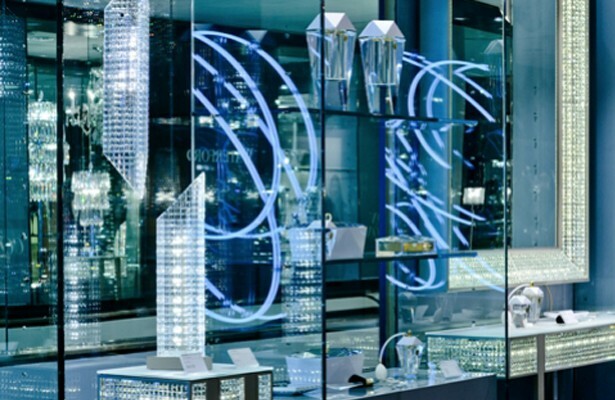 First published in 1926 as a 16 page Christmas Catalog to its best customers, this year’s 90th edition inspires with the world’s most expensive and sought after items. 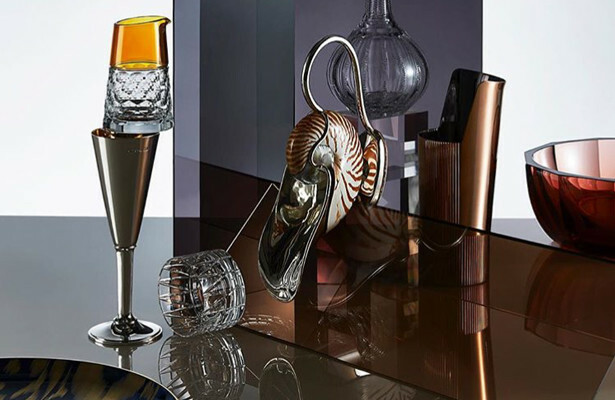 Not only does this edition feature Jo Sampson’s Waterford Crystal London White Double Old-Fashioneds but they have also been selected as an ELLE DECOR Editors' Pick. 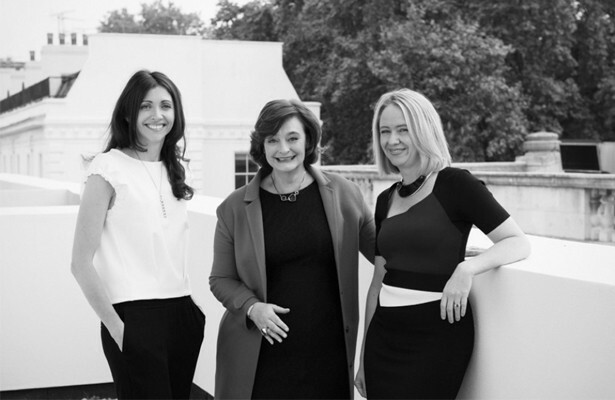 Jo Sampson was honored by New York Moves Magazine 2014 as one of 25 internationally recognised 'Power Women'. "A Moves Power Woman is dedicated to making a difference in the lives of others and clearing the path for a New Generation. She shows leadership and dedication; influencing and unafraid to be influenced within her chosen field and recognizes the need for changes in society, willing to make sacrifices to achieve these changes... behind the scenes or out front." 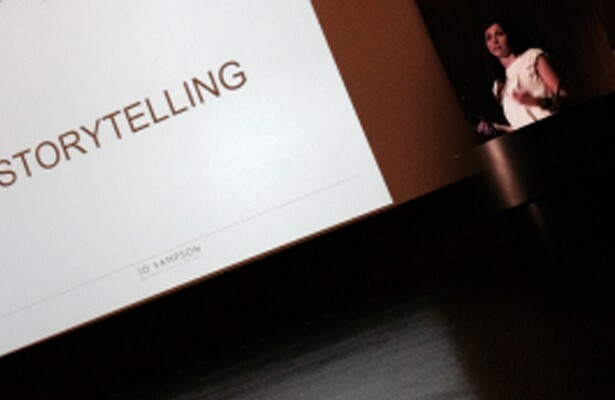 Jo Sampson was invited to the V&A to talk about the evolution of Waterford over the past two centuries. Jo explored the rich heritage of the brand, defining what makes it truly unique and providing an insight into her design process. 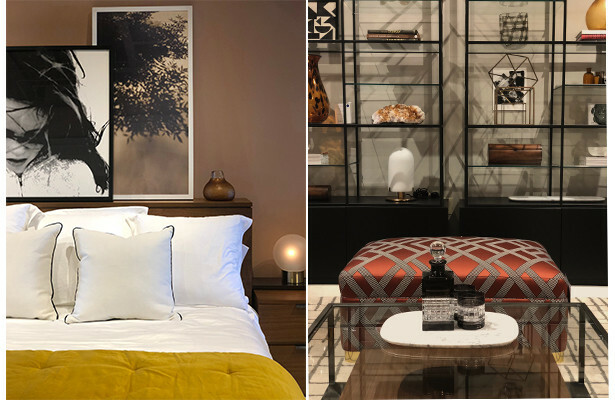 Bloomingdales launch the London Furniture Range and Contemporary pieces in their 59th Street store in New York.